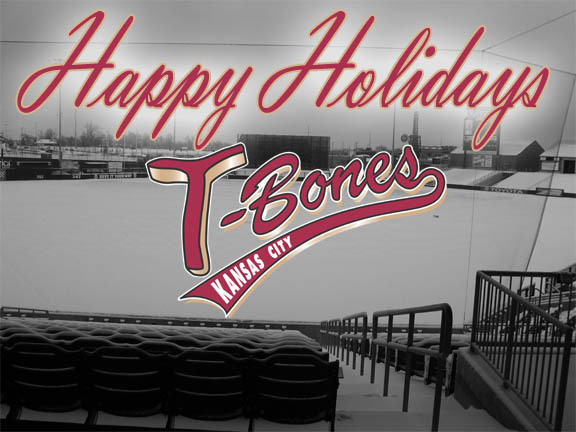 From the T-Bones Family to yours, Happy Holidays and have a safe and happy New Year. Thanks to all of you for making 2007 so memorable and we look forward to making 2008 even more special. More pictures of the surface at CommunityAmerica Ballpark have been added to the website this morning. Over the last few weeks the playing surface has been converted to all-sod, replacing the dirt infield. 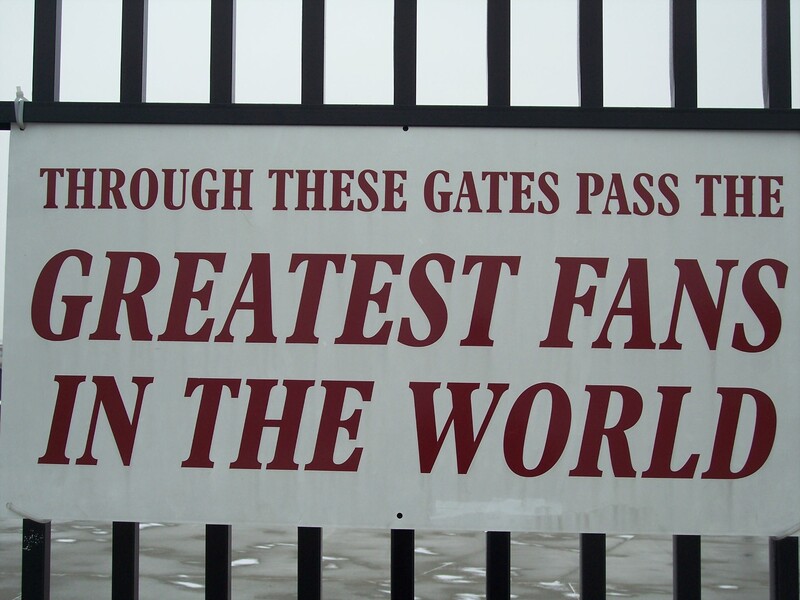 On Monday, T-Bones General Manager Rick Muntean announced the creation of the inaugural Northern League/American Association Challenge for the 2008 season. The four-game exhibition series will be hosted by the T-Bones and will take place at CommunityAmerica Ballpark on Saturday, May 3rd, and Sunday, May 4th. 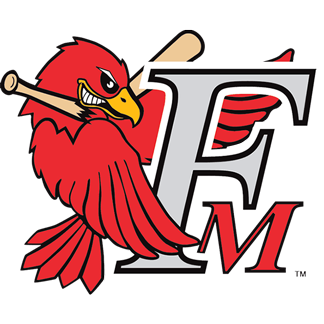 The competition will match the Northern League’s Kansas City T-Bones and Fargo-Moorhead RedHawks against the American Association’s Lincoln Saltdogs and the newly-formed Wichita Wingnuts. 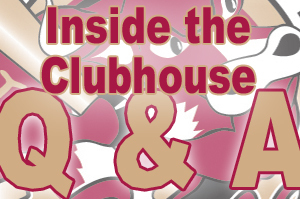 This week’s Inside The Clubhouse features a Q&A with T-Bones General Manager Rick Muntean. Rick answered your questions and talked about the off-season, the 2008 season, and his love of the Ohio State Buckeyes. 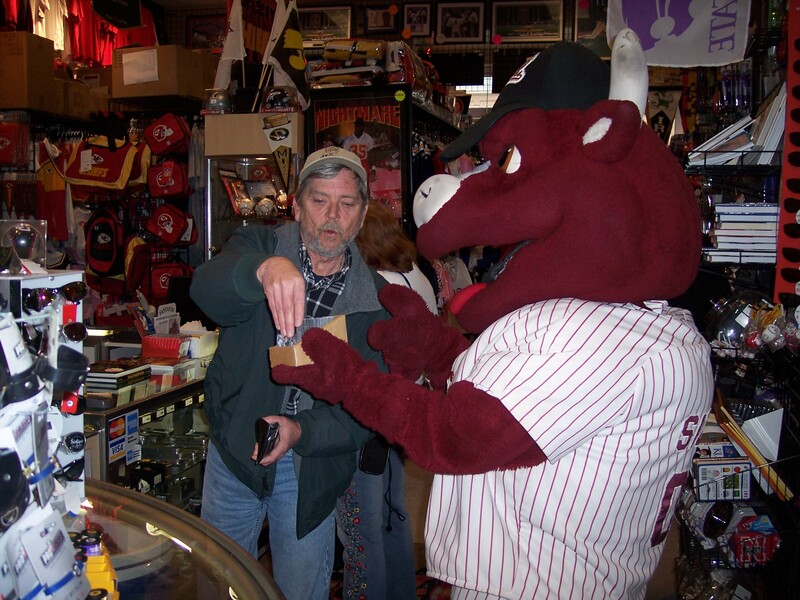 Patrons of the Legends shopping center received a dose of holiday cheer yesterday as the T-Bones mascot, Sizzle, strolled the outdoor mall, posing for pictures and handing out 2008 pocket schedules. 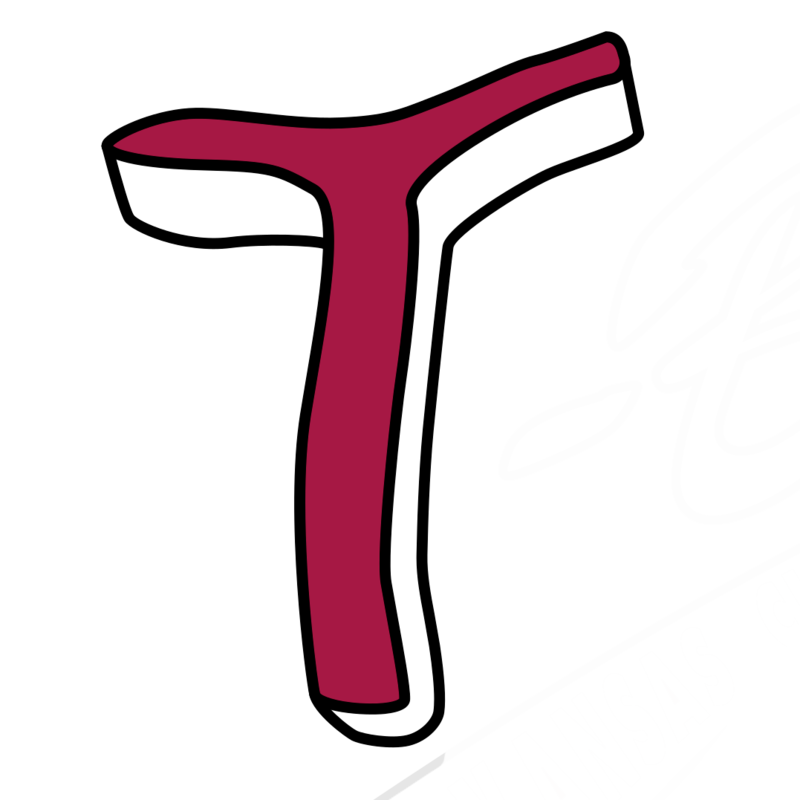 Fans of the Kansas City T-Bones were applauded for their support of the team in the December 6th issue of The Piper Press. The infield sod was laid this week at CommunityAmerica Ballpark. The sod will become the year-round surface for use by the T-Bones and by the Kansas City Wizards soccer club. Currently, the sod is Kentucky bluegrass, but will be switched to Bermuda before the start of the T-Bones season in May. Conversion of the playing surface at CommunityAmerica Ballpark – from an all-dirt infield to all-sod – has been continuing throughout the past week. 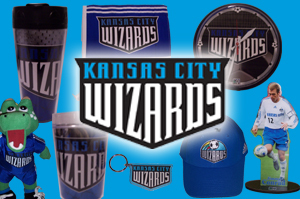 The switch to an all-sod infield comes after the announcement that the Kansas City Wizards of Major League Soccer will make the ballpark their home for the 2008 and 2009 seasons. Former Kansas City T-Bones Director of Merchandise Sarah Keel has been named the new Director of Ticket Sales for the 2008 season. Keel’s switch comes after the departure of Melissa Schloss, who has moved on to work with Gateway International Speedway in St. Louis, Missouri . 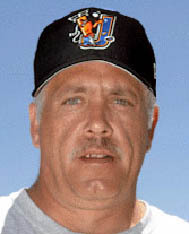 Schloss had been head of ticket sales for the last two seasons.